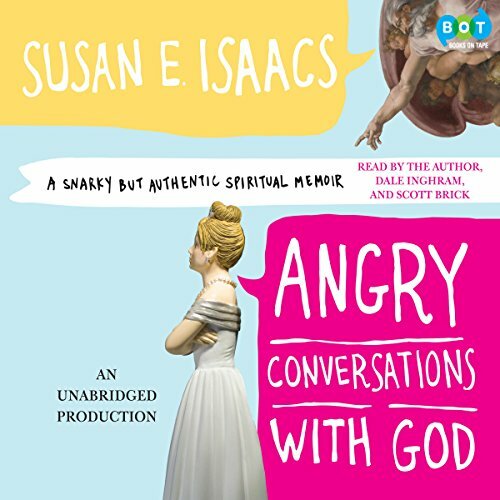 Showing results by narrator "Susan Isaacs"
In this cuttingly poignant memoir, Susan Isaacs chronicles her rocky relationship with the Almighty - from early childhood to midlife crisis - and all the churches where she and God tried to make a home: Pentecostals, Slackers for Jesus, and the über-intellectuals who turned everything, including the weekly church announcements, into a three-point sermon. Casting herself as the neglected spouse, Susan faces her inner nag and the ridiculous expectations she put on God. Judith Singer is back! 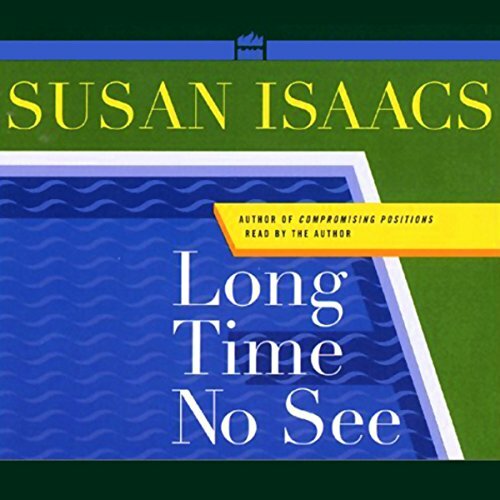 After 20 years Susan Isaacs reintroduces us to the heroine of Compromising Positions, her first and most beloved novel, and returns to a great suspense story set in suburbia.